Get to know GO! Richmond’s latest dynamic course for Primary. Help students achieve all their language goals with Young Achievers. Stimulate children’s curiosity with the magical world of Wonder. Learn English through real-life contexts and fun activities. 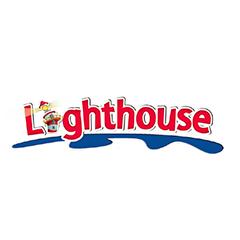 Guide students along their English language journey with Lighthouse. A carefully structured scheme which makes learning phonics fun!